Horror and science fiction become one in this renowned game that poses haunting questions about the future of humanity. Read With a Terrible Fate’s studies of SOMA here. 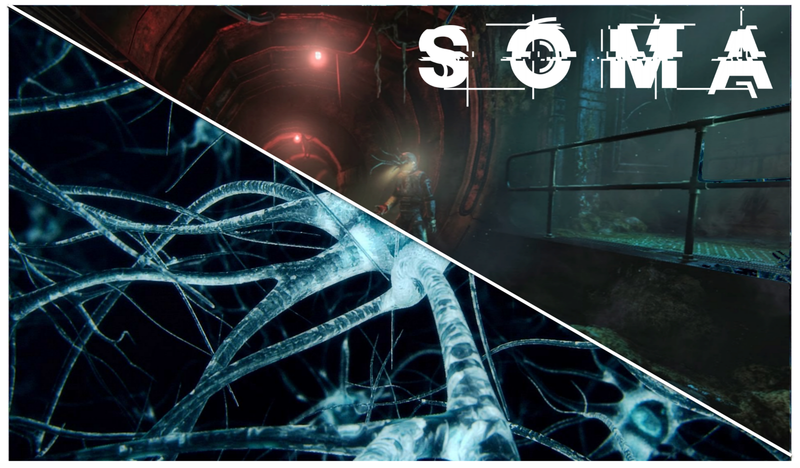 Neuroscientist Matt McGill argues that the science fiction of SOMA may not be so fictional.